Marina Pinkhasova graduated from the New York University College of Dentistry in 1994 and has been practicing general and cosmetic dentistry for nearly 25 years. Dr. Pinkhasova believes that her ability to provide optimal dental care to each one of her patients through careful diagnosis and meticulous care allows her to excel in terms of her commitment to patient dental health. This dedication allowed her to be recognized for her excellence and success in the dental field in 2005 by receiving the American Cosmetic Dentistry Award. She treats each patient with clinical expertise, compassion and creativity and she believes that the need to impart this information to the patient is essential to the patient/dentist relationship. 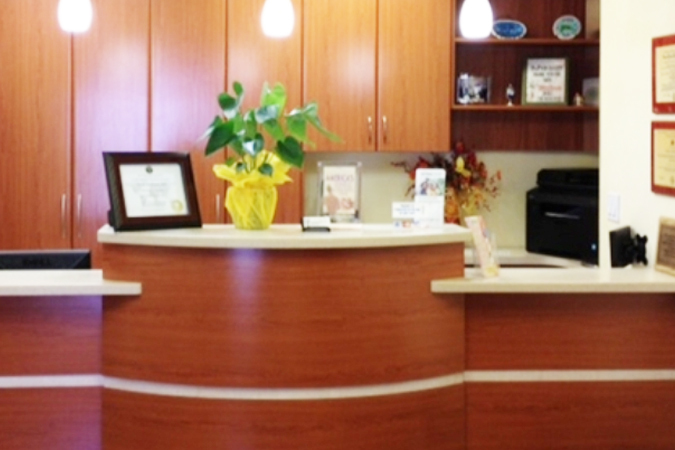 Patients therefore have the freedom to make informed decisions about their dental health. 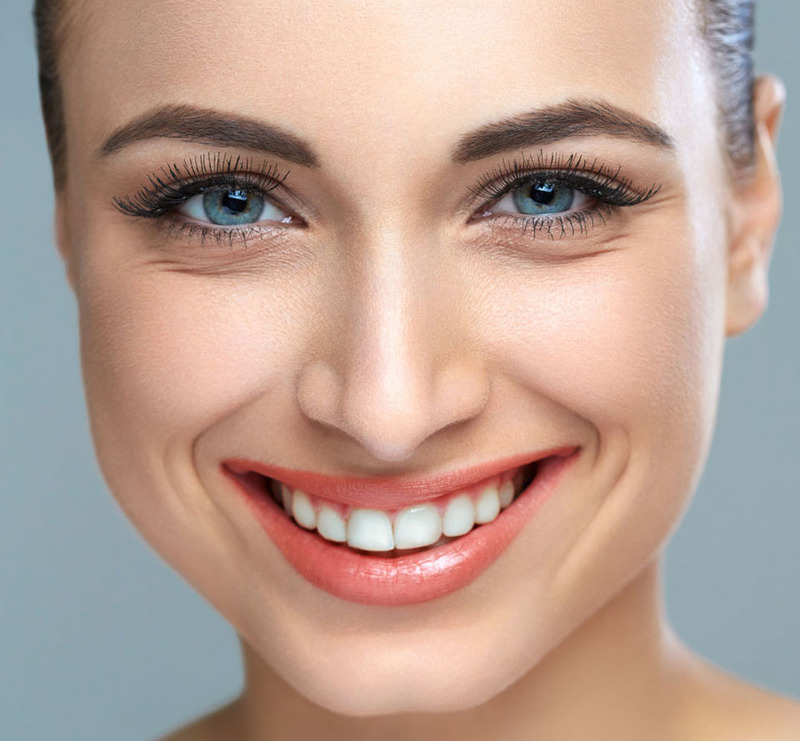 The result for us is always a happy and informed patient; the result for the patient is optimal dental health, inner confidence and a great smile. The smile is the first thing people see when they meet you, those first few seconds can make or break a person’s lasting opinion of you. 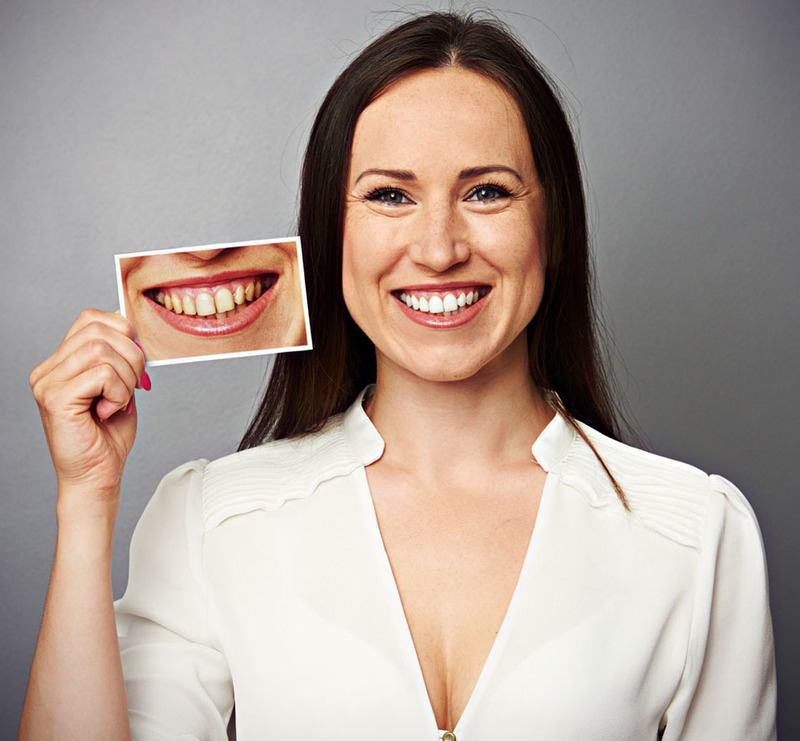 So why not make your first impression stand out with a beautiful, aesthetically pleasing smile! Root Canal Treatment: To help remove damaged or infected nerves of the tooth and restore decaying teeth. 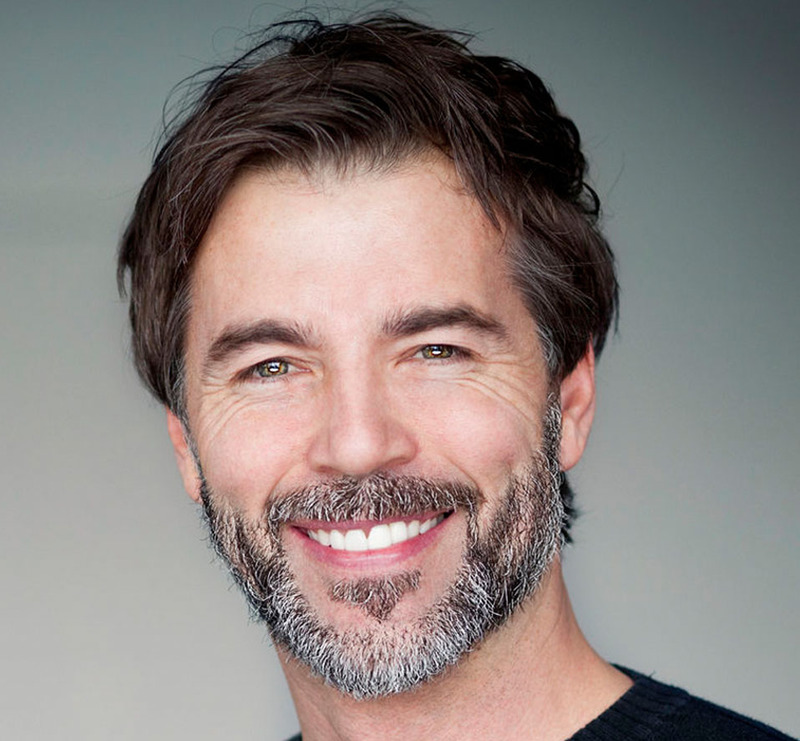 Custom Dental Fillings: We use a number of different types of dental fillings to help restore damaged or decaying teeth, allowing them to return to their natural shape and function. Bridges & Crowns: Dental Appliances used to bridge the gaps created by missing teeth. 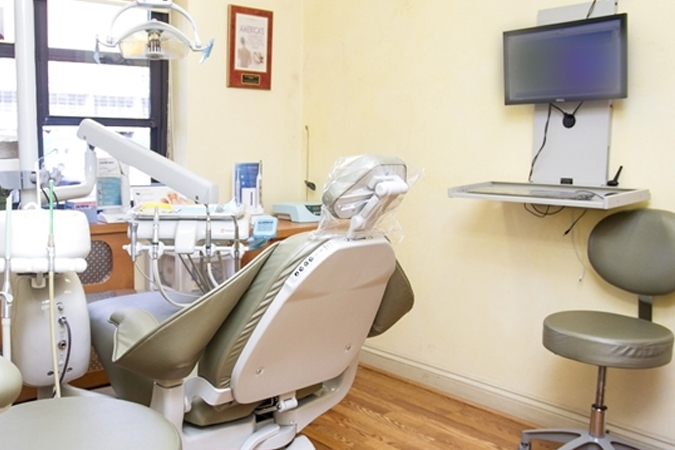 Dental Extractions: Removal of decayed, fractured teeth. SUFFERING FROM SLEEP APNEA OR SNORING? We are devoted and experienced to treat your sleep apnea and snoring. We offer Oral Appliance Therapy (OAT) to manage apnea and snoring airways. We work with your physician and with your medical insurance to help you manage your sleep apnea and snoring. 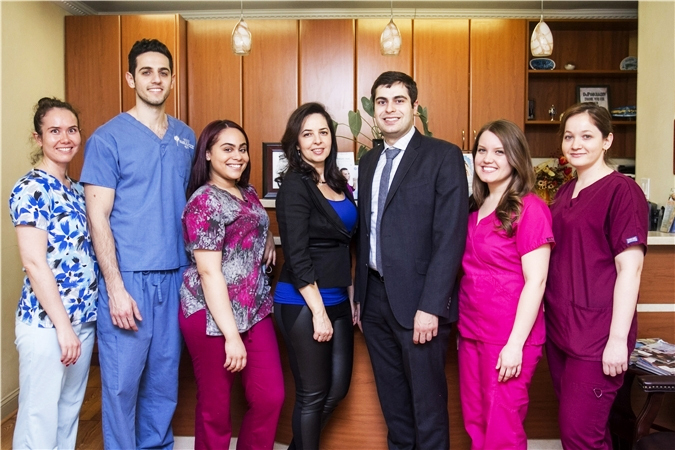 Dr. Pinkhasova and her team are experts in this field and are here to help you in the Rego Park, NYC area. You do not have suffer any longer or use bulky uncomfortable CPAP machines, you have options.